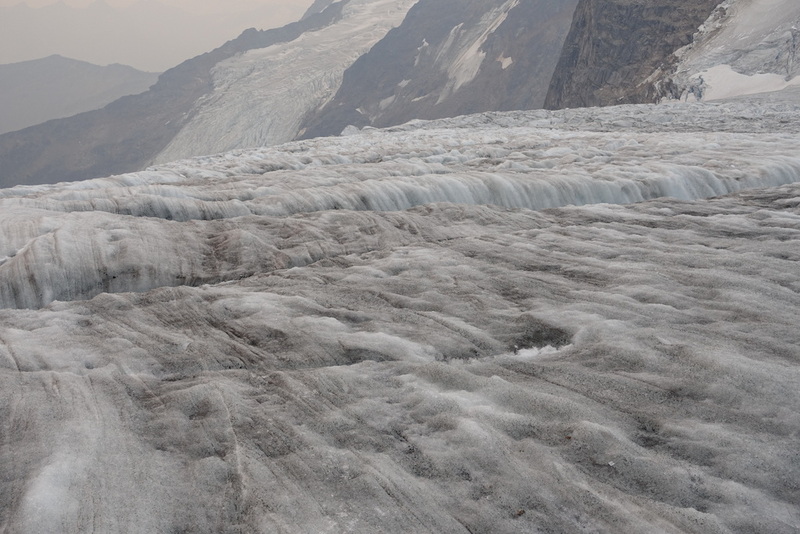 Glaciologists estimate that the Canadian Rockies will have no glaciers remaining by 2050. 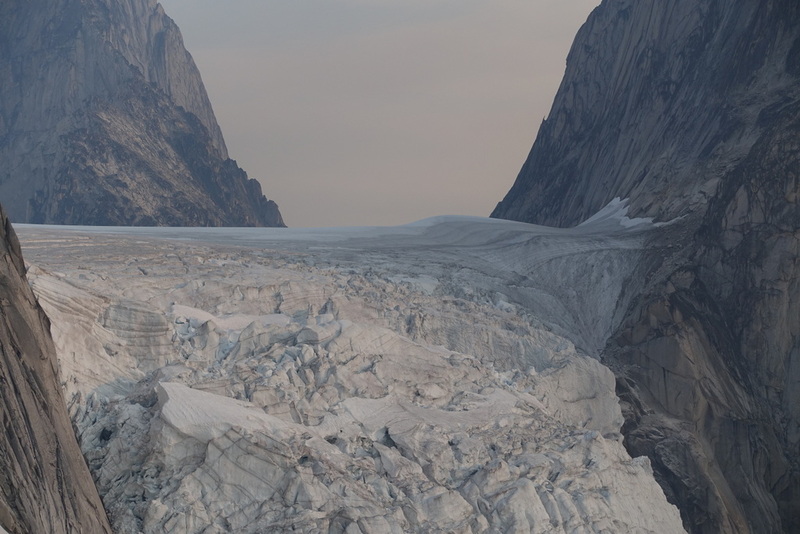 That’s shocking for a landscape that was carved out by massive iceflows and is one of the world’s premier places to enjoy and explore alpine terrain. 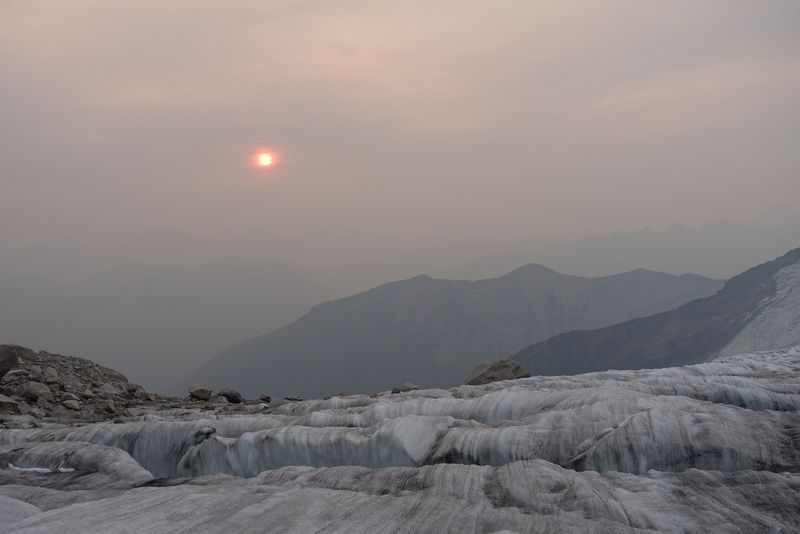 It also means big changes for the millions of people living downstream of the rivers fed by these glaciers. It’s hard to imagine how these cities will function and survive with only seasonal water flow. That’s a bit of a round-about way to introduce an article about a course on alpine climbing, hosted by the guiding company Yamnuska, that I took part in during the latter half of August. Alpine Climbing is all about accessing these kinds of wild landscapes in as safe a way as possible. It’s a combination of mountaineering, rock climbing, ice climbing, and efficient movement over rugged terrain. My motivation for signing up with Yam for this course was to experience this alpine world for myself and to gain the skills to become a more autonomous climber. 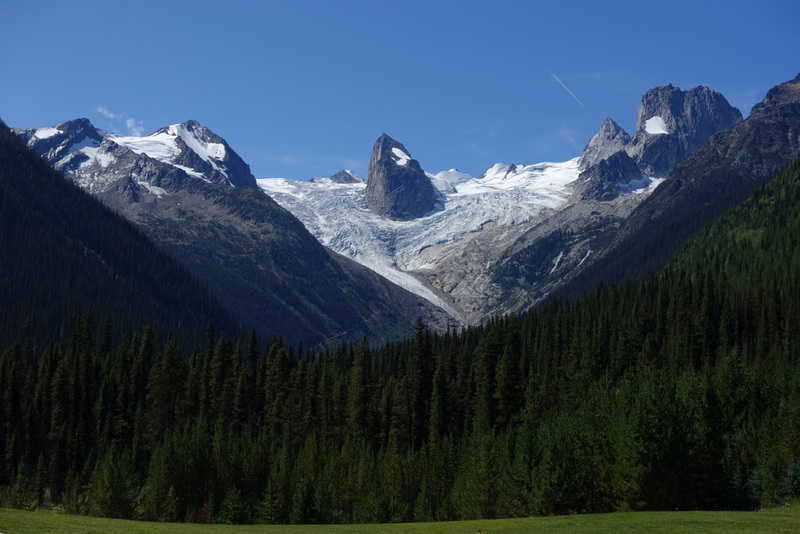 Bugaboo Provincial Park near Radium, BC is a stunning mix of soaring granite spires and massive tumbling icefalls. It’s the kind of landscape that you need to see in person to really grasp how extreme it is. 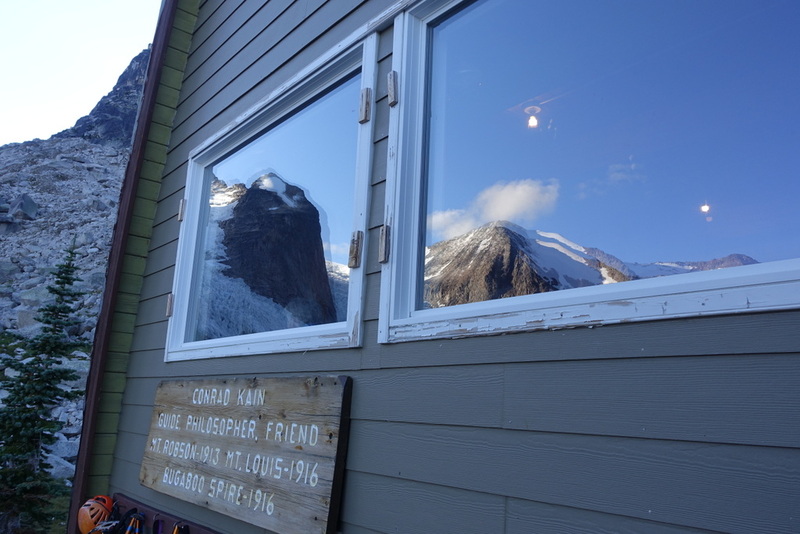 There are two campgrounds and a comfortable hut operated by the Alpine Club of Canada. You can do some nice short hikes but to really experience the Bugaboos, you need to get up onto the glaciers and climb a few spires. From that point, there’s no end of challenge with some of the world’s best and most difficult climbs located within it’s relatively small boundaries. That said, I highly recommend visiting even if just to enjoy the views from the hut and nearby trails. Yam split our group of eight students in half for a day of “rock school” and a day of “ice school”. Each group had two guides (a ratio of 2-to-1). 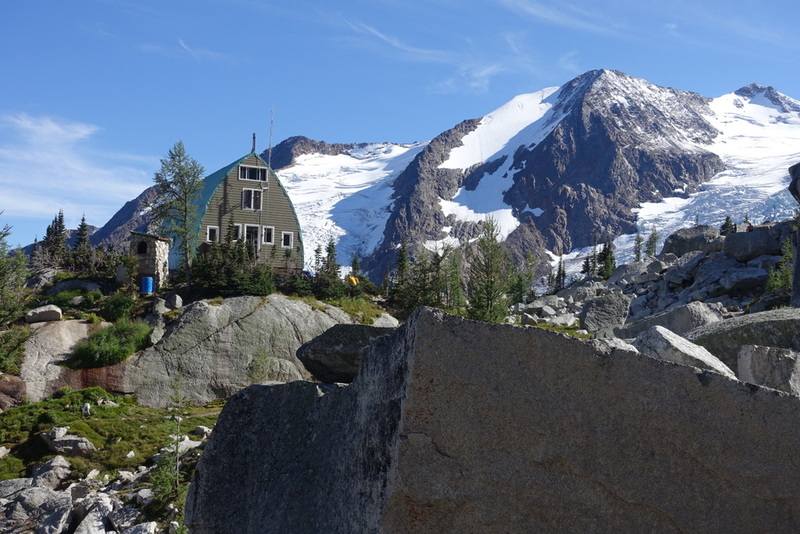 Rock school included an ascent of East Post, a prominent peak overlooking the hut. The climb itself is just a scramble and there was very little that I would hesitate to do without a rope but starting with an easy objective allowed us to focus on skills. Staying tied into a rope while travelling through exposed but not overly technical terrain is a real skill. If you run the rope out too much, you risk having one person’s fall pull everyone off the mountain. Keep the rope too tight and you’ll constantly be bumping into or pulling each other off balance. Done right, you add safety while speeding up transition times when you get to technical climbing that requires a fixed belay. I’m consistently struck by how important efficient transitions are in such different sports. Triathlons are won and lost in the switch from swim to bike to run. Long-distance backpackers like Andrew Skurka are able to rapidly cover thousands of miles by having every aspect of setting up and breaking down camp precisely dialed in. 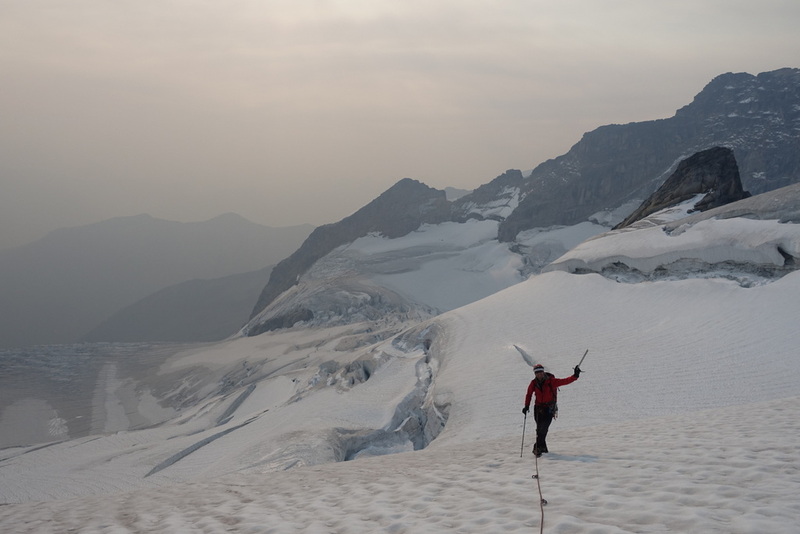 In alpine climbing, the transition between technical and non-technical terrain as well as from belaying to climbing is critical. The third day, the entire group climbed the Lion’s Way route on Crescent Tower. This is a fairly easy climb at 5.6 but my first experience climbing on granite. I usually climb the limestone common in the Canadian Rockies which tends to have small hand and foot-holds, making for rather technical climbing. Granite forms long cracks which are incredibly fun to climb. Brad lead the climb and did a great job of explaining each anchor that he built. Coming from a sport climbing background, using natural protection to build anchors is fairly new to me. Sometimes the length of the rope limited where Brad could put an anchor and seeing how he used himself to belay the second climber, while using the suspect anchor only as backup, was a particularly good learning experience. Alpine climbing takes a lot of creativity. On our fourth day we had a set of choices. Most opted for an ascent of Pigeon Spire. Often described as “the best 5.4 in the world”, this was really tempting. Instead, I chose to focus on skills again. This gave me the opportunity to work 1-on-1 with Richard and to lead for most of the day. 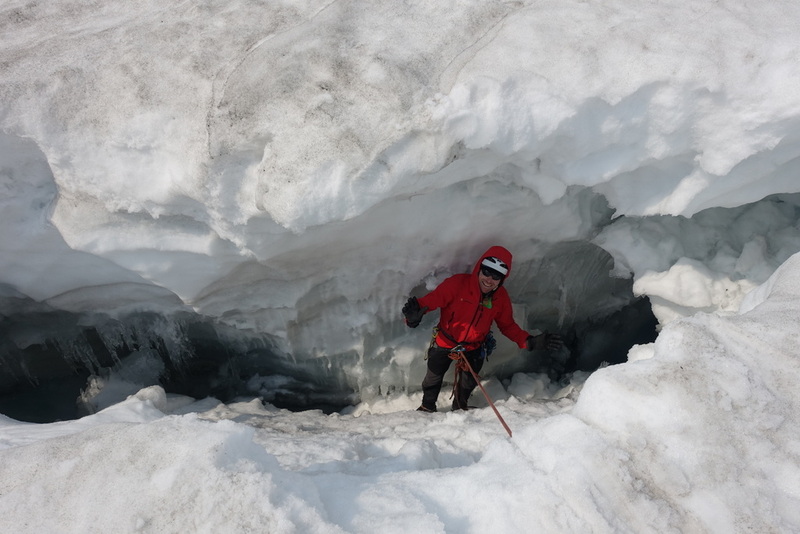 I’ve done rescue scenarios a number of times before, always managing to free the backpack from the dark depths of a crevasse, but Richard gave me my first opportunity to try it with an actual person down there. You make darn sure you’ve got everything rigged up right when there’s a real person on the end of the rope you’re pulling out. On our final day we had a few hours to cover rock rescue skills. Carl is one of the best instructors I’ve had when it comes to explaining and demonstrating technical skills. He breaks everything down into concrete, logical steps. Each of the four guides were great and they complemented each other well. I learned something different from everyone. I’d highly recommend visiting the Bugaboos. It’s an amazing place and it’s changing rapidly. Many times throughout the course our guides stopped and looked in amazement at how much the glaciers have receded since their last visit. 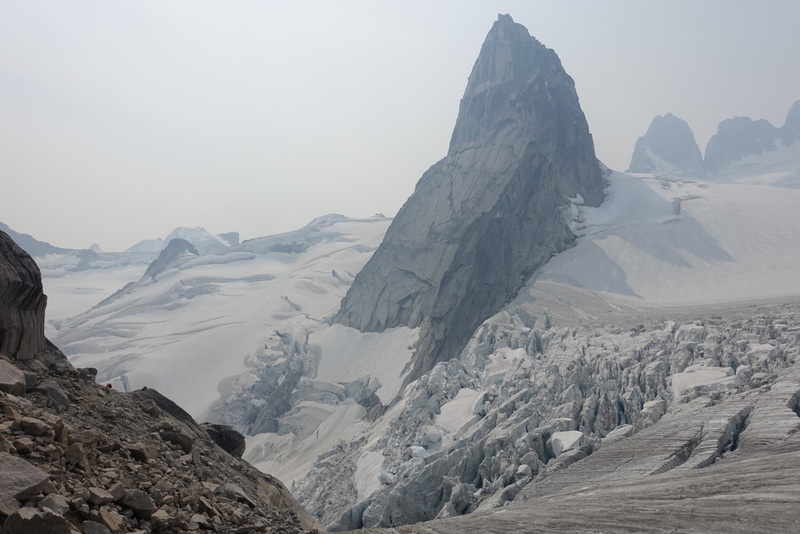 If you’re an accomplished alpine climber, I’m sure you already know about the Bugaboos. Don’t wait. If you’re a newer climber like me, Yamnuska is a solid company with good guides. If you enjoy beautiful places but aren’t up for the climbing, still go. Stay in the hut, go for some walks (just stay on trail), and soak it up… before it’s gone. 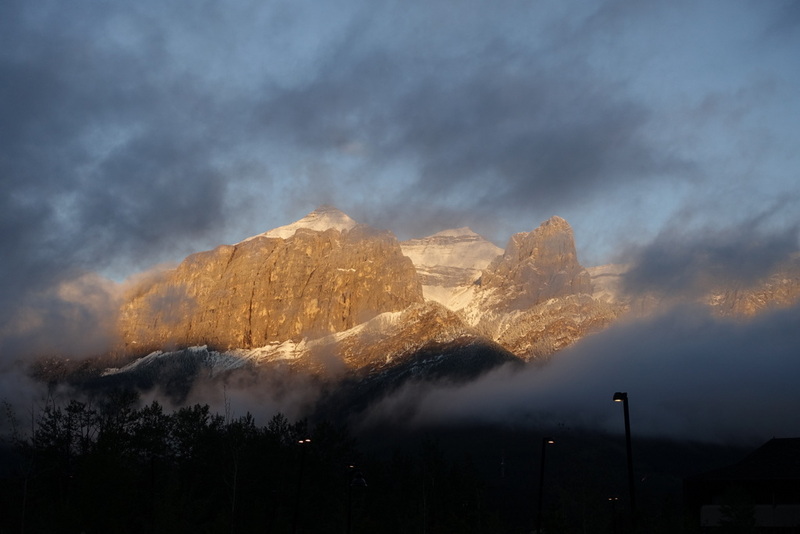 Read about another trip with Yamnuska – rock climbing in the Ghost.